BOGO Sale Is Here. Now Through Mon 4/29. See Our Sales Flyer. Weaver’s Hardware exists to help customers be comfortable in, take care of, and enjoy their home and yards. 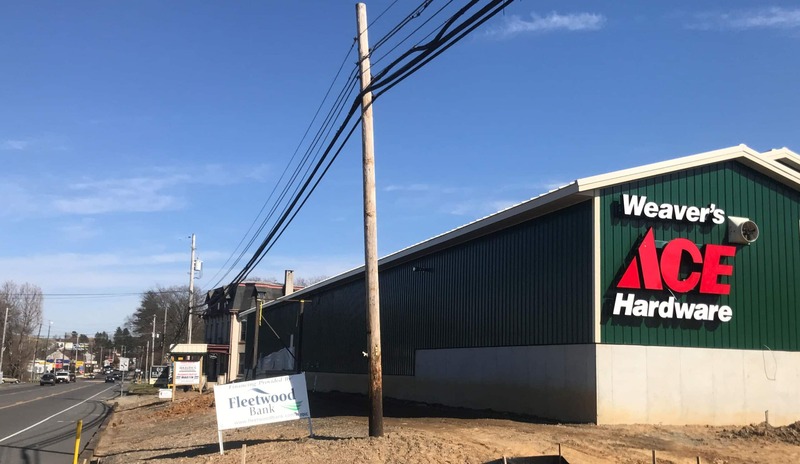 With Sinking Spring as our third retail location, we look forward bringing helpful to another community in Berks County. We plan on opening on Saturday, April 13th. Please check back to confirm our opening date and we’re excited to see you in the store. 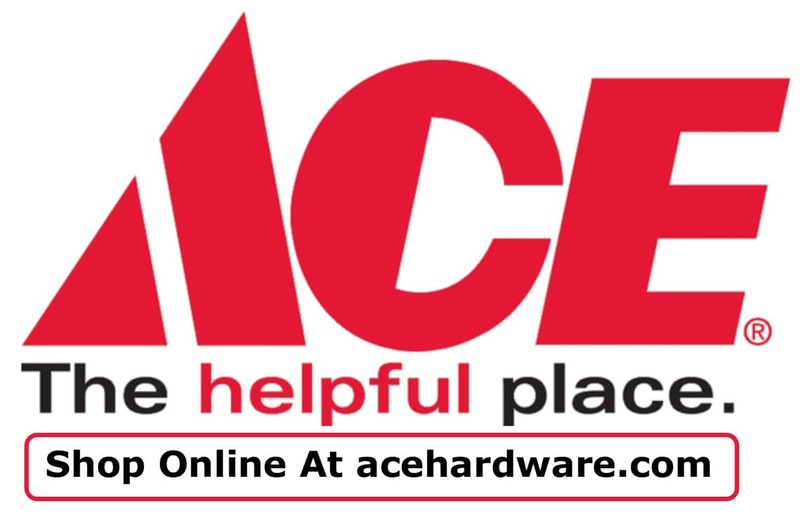 Whether you are a professional contractor or like to Do-It-Yourself on the weekends, we carry any hardware and tools you can think of or need for your next project. Our tool selection includes hand tools, power tools from Craftsman and other popular brands, levels, and vacuums. Visit our automotive department for wiper blades, oil and transmission fluid, tire repair, and cleaning supplies. Weaver’s Hardware has everything you need for your next repair or home improvement project. Whether you are working on your home’s heating and air system, repairing a plumbing leak, or installing a new lighting fixture, we have the tools and material you need. If you are looking for a touch up or completely repaint a room, our paint department – featuring paints by Valspar & Clark+Kensington – has all the colors, paint, and supplies for your job. No matter the size or scope of your home project, our helpful staff can make sure you have the right supplies and knowledge to complete it. Our in-store services will help you check off the Honey Do list, including window and screen repair, re-keying and key cutting, and propane tank refilling. Stop by Weaver’s Hardware to pick up everyday supplies for your home. We have a large selection of cleaning supplies, perfect for your kitchen, laundry, bathroom, and general cleaning needs. Stop by for all your canning supplies, including jars, recipe books, and canning accessories. Pick up all your pet supplies, or visit our housewares department for home décor, Yankee Candles, and home and food storage supplies. We have everything you need to create a beautiful outdoor living space for your family. See our large selection of outdoor living furniture, including patio furniture, fire pits, Yeti Coolers, and grills by Weber and Big Green Egg. Pick up your lawn and garden supplies, including grass and vegetable seeds, fertilizer, mulch, topsoil, and weed control supplies. Turn your backyard into a bird watching paradise with our selection of wild bird seed and feeders. Be sure to see our display of outdoor power tools, featuring Stihl chain saws, blowers, and trimmers. And when the outdoor weather turns cold, stock up on rock salt, shovels, heaters, and winter supplies to keep you warm and safe. Our Sinking Spring, PA location is right on Penn Avenue, in South Heidelberg Township, just down from the Sheetz. We are a few minutes from Wyomissing and West Lawn, and are a short drive from Reading on Route 222.